Admissions 2019 are welcomed in the renown University of Engineering and Technology Lahore (UET Lahore) which is one of the most proficient engineering universities of the Pakistan that is serving the educational sector for many years. 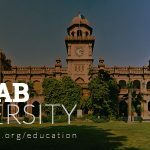 Get your higher studies from Pakistan’s best engineering institute where the admissions have been commenced for undergraduate, graduate, postgraduate and Ph.D. level. 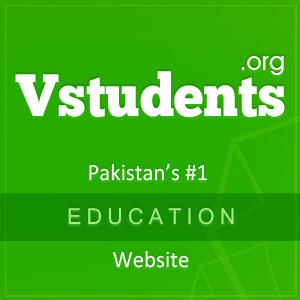 This reputable school of education institute came into existence in 1921 that is affiliated with the Pakistan Engineering Council (PEC) and the Higher Education Commission (HEC). 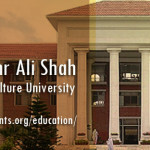 UET Lahore is adopting the professional methodology by giving care to the practical work and using modern techniques of learning. The academic teaching level of UET Lahore is equal to the any adept University of Pakistan because of its teaching excellence. The University of Engineering and technology Lahore is honored at the top fourth position in top engineering universities by HEC 2019 in Pakistan, 54th position in Asia and 345th position in all over the world. 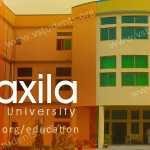 Lahore University of Engineering and Technology is operating its various campuses across the country as Kala Shah Kaku (KSK) campus, Faisalabad, RCE & Narowal (NWL) campus, where thousands of students enrolled and get studies of graduate, postgraduate and Ph.D. level. The admission details are available now regarding BSC, BS, BBA, MBA, MSC, MS and Ph.D. programs in University of Engineering and Technology Lahore. 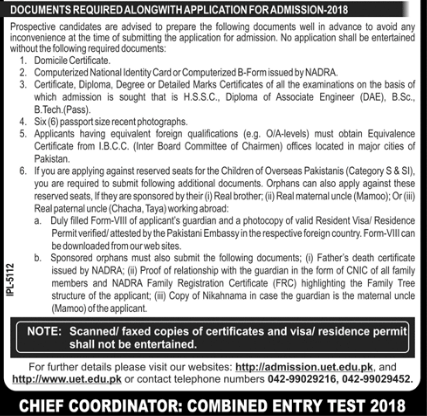 Check UET Lahore Entry test date 2019 for the fall admissions, merit list, enrollment procedure, last date, UET admission fee structure, registration form, date sheet, UET entry test 2019, eligibility criteria for admission and commencement of classes as well. 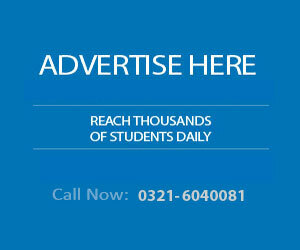 Moreover, the vacancies for the candidates are available now, who are seeking Lecturer or faculty jobs in UET Lahore. 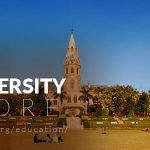 Scroll below to take admission guide and job criteria. 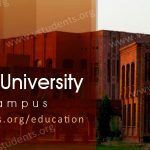 UET Lahore Postgraduate Admission (MS/MSc/MPhil) 2019 last date: 6th August 2019. IB&M Entry test last date to apply: 11th August 2019. Last date to apply for MBA Executive admission: 20th August 2019. As university can limit or extends the admission last dates so, you can follow this official Admission Portal by UET Lahore for updated dates by official authorities. Entry test date for the combined entry test for all Punjab institutes has been announced for MBA and BBA. the last date to apply is 11th August 2019. University has changed fee structure from the last few years and this time university has made a few more changes as well for local and international student fees. UET Lahore fee structures 2019 is mentioned below for local students in Pakistani rupees. The Graduate students will not pay the Research and thesis fee. It must be under consideration that the dues are not refunded after the date of registration. The candidates who have passed FSC (Pre-engineering) examination or equivalent exam with the minimum scoring of 60% marks from any registered education board of the country, may apply for BSC and BBA courses. Note that students who have scored less than 60% marks, their forms will be rejected by the institute at first glance. The applicants who are going to submit their admission forms in MSc, MBA programs, should be aware that they must have passed NTS or GAT test with 60% scoring and at least 55% marks in BSC, B.Tech or BE. The eligibility requirement for admission in Ph.D. program is that the applicant must have earned MSC, MPhil degree (17 years of education) or equivalent degree in the relevant discipline with first division or with 3.0 CGPA out of 4 CGPA in the semester system of examination. Candidates should meet HEC’s admission criterion in order to get admission. Application forms and prospectuses are available at the admission office of UET Lahore which can be obtained by paying of 1000/- rupees. You can also avail the opportunity to get admission forms online via logging on the official site of the institute and submit it with the 1000/- rupees bank draft. Please carefully fill up the admission forms and submit them before the last date of admission to office by hand, through post or submit in any of the Habib Bank branches that are given below. Habib bank Ltd UET branch Lahore. Habib bank Ltd Kashmir road branch Rawalpindi. Habib bank Ltd Civil lines branch Gujranwala. 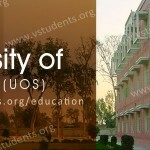 Details of seats in each category and criteria are available in the UET Lahore prospectus provided by the university. Those candidates who are interested in applying in more than one program will provide their preferences on the application form. This reputable engineering institute is announcing admission for undergraduate programs as Bachelor, Bsc, and BBA in some of the subjects which are given below. BSc Environmental Science, Industrial & Manufacturing, Mechanical, Mining Engineering and, Metallurgical and Materials. Applications are invited from the eligible students who have done their Bachelor degree from any recognized institute by Higher Education Commission (HEC). 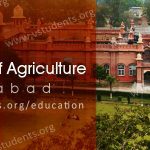 Those candidates are strictly told to submit their admission forms before the last date of form submission, which has recently been announced by the University of Engineering and Technology Lahore. The several departments of the institute are offering admission session 2019 as MBA (Master of Business Administration), M.Com, MA Economics, MBA Engineering, MBA Executive, MSC Electrical Engineering and other MSC programs in varied subjects that we are giving below. It must be under consideration by the students that the last date of admission for the postgraduate level in UET Lahore has been declared by the officials of the organization. Interested candidates can enjoy the benefit of apply online by downloading UET Lahore admission forms. These forms can be obtained from the official website of the Institute for the application form Here. The following faculties of UET engineering university are providing the students with the enrollment programs in Ph.D., please get down and check Ph.D. programs details along with the eligibility and UET Lahore fee structure 2019. Ph.D. in Petroleum & Gas Engineering. The admission forms required by the department of Islamic & Natural Studies in UET must be submitted before the last date to secure admission. The department may ask deeply about the basic & advanced knowledge regarding Islam and its beliefs from the well-qualified professors of UET and Islamic scholars. 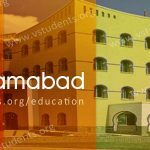 As a leading educational organization of higher studies in Pakistan, the UET having well-qualified educationalist as lecturers, assistant professors, and professors. All the faculty members are really competent and devoted to the latest methodology of teaching and research so that the institute could achieve more success and appreciation by the people like as the world’s best universities have. For gaining its target, UET is considering the many positive changes in its teaching structure and it always announces the career opportunities for the highly qualified personnel. Now the institute has recently declared Jobs 2019 in UET Lahore for lecturers, professors, assistant, and associate professors, where the selected candidates will get a handsome amount packages with other allowance as well. For further details about admission, fee structure, UET short courses and more please contact the admission office or log on the official website. I want to get admission in chemical engineering on the base of DAE chemical. I want to get admission in UET in software engineering. I want to get admission in mechanical engineering. Can u tell me the fees of mba in ib&m department UET. Are there any seats for Fata? if there how much are for Fata and what is the procedure to apply for UET Lahore.